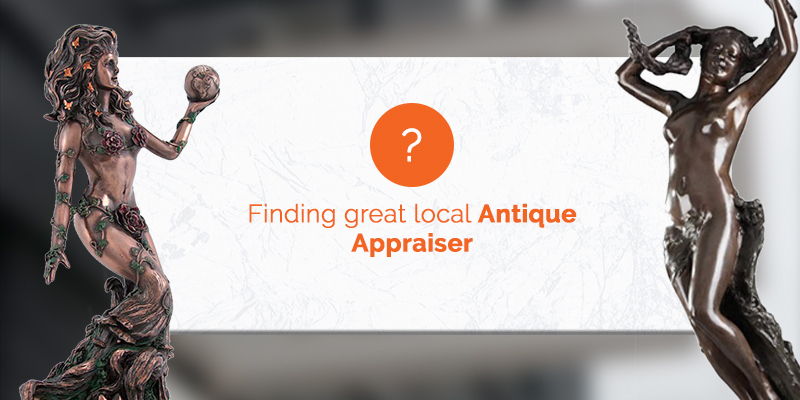 Finding great local antique appraisers isn’t always easy. You want to make certain that the appraiser you work with is knowledgeable, honest, and is readily available when you need them. There are many different appraisers out there who will give you an appraisal, but you want someone you trust. 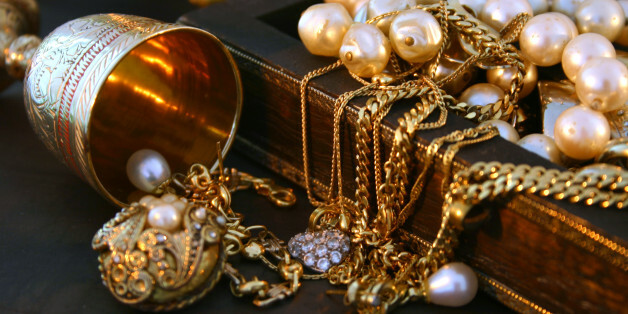 How can you tell who are the best antique appraisers? 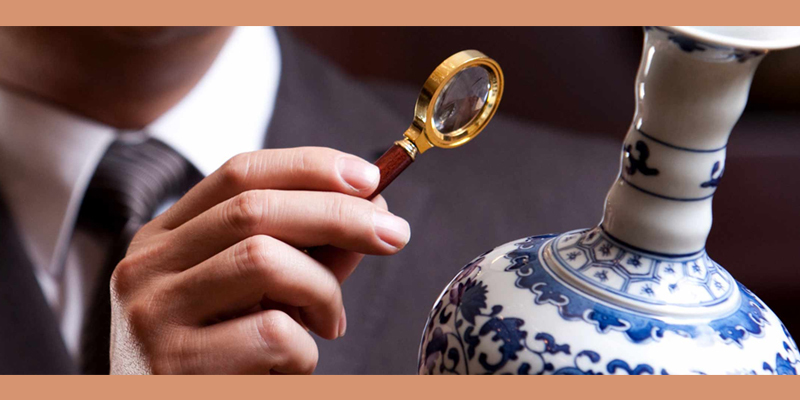 Antique appraisers need to have worked in the field for a number of years. Unlike some fields, there’s more to being an appraiser than what comes from a textbook. Great appraisers have seen hundreds of antiques and have learned how to spot fakes from the real deal. It’s one thing to read about the signs of a genuine antique, but it’s another to actually see all of the different ways an antique can be faked, damaged, or slyly repaired. Appraisers who have a list of clientele willing to buy and sell from them (and often only them) have done something to earn the loyalty of these customers. That shows that they have a good reputation and are willing to go above and beyond simply doing American antique appraisal. They want to provide their clients with a fair value, excellent service, and an experienced, accurate appraisal for every piece they see. 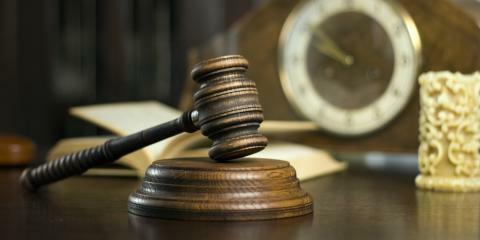 Many of these professionals work as estates auctioneers appraisers, too, and hold their own auctions. You shouldn’t expect to work with an appraiser without knowing what type of appraisal you’ll get. 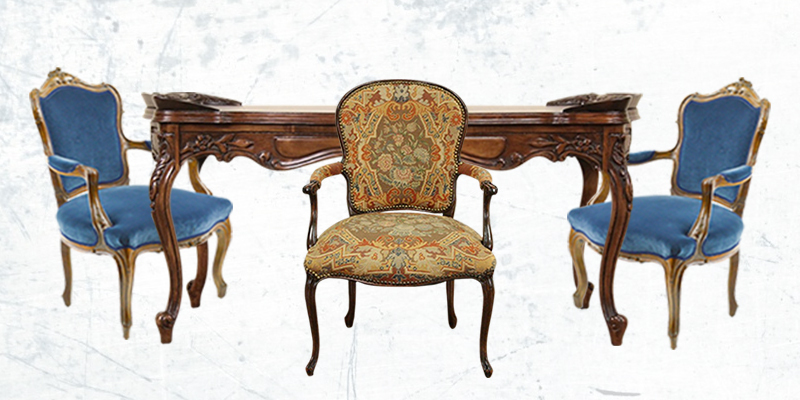 While reputation and experience can help you weed out appraisers who perhaps aren’t at the top of the industry, you still want to make certain the person you’re working with is going to provide you with the information you need about your antiques. A free verbal appraisal is the final way of evaluating a potential appraiser.